Shirly joined Kallyope as VP and Head of Biology, Drug Discovery in March 2017. 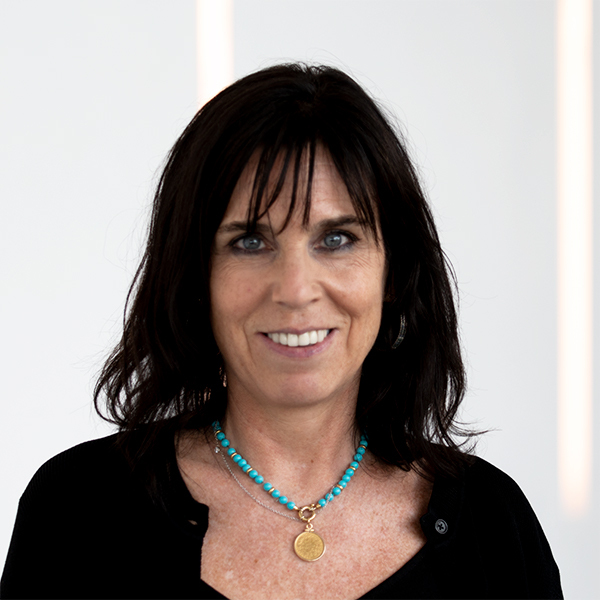 At Kallyope, she is responsible for leading a discovery platform involving in vivo, in vitro, and biomarker systems and is accountable for multiple drug discovery programs. Prior to joining Kallyope, Shirly gained in-depth knowledge of drug discovery from target validation to lead optimization in multiple therapeutic areas related to cardio-metabolism and tissue injury spanning 12 years at Merck. In recent years at Merck, Shirly established and executed the scientific strategy for fibrosis and diabetic complications related to renal diseases. She was accountable for a diverse portfolio spanning multiple modalities. Prior to that, Shirly led numerous drug discovery small molecule/peptide programs in the areas of obesity, diabetes, and atherosclerosis. Over the years, Shirly has been a strong driver for successfully leading collaborations with multiple partners in academia and industry and is the author/co-author of 40 publications. Shirly joined Merck after a postdoctoral appointment with Jeff Friedman at the Rockefeller University, where she demonstrated hypothalamic neuronal plasticity in response to leptin. She received her Ph.D., from Weil Cornell Graduate School of Medical Sciences. She worked with Tim Tully at Cold Spring Harbor Laboratory studying the genetic role of a Drosophila gene associated with learning defects.